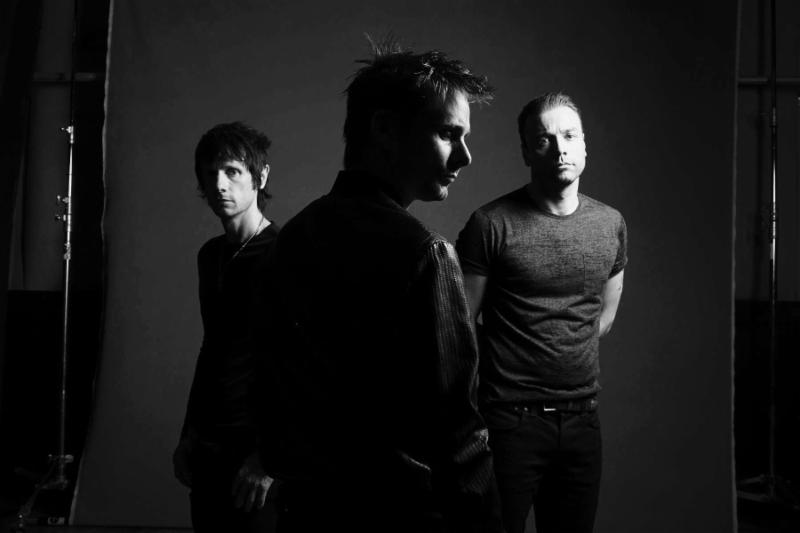 Muse will release their new album Drones on June 9th on Warner Bros. Records. Co-produced by Muse and Robert John "Mutt" Lange, the album contains 12 tracks. Full tracklisting can be found below. 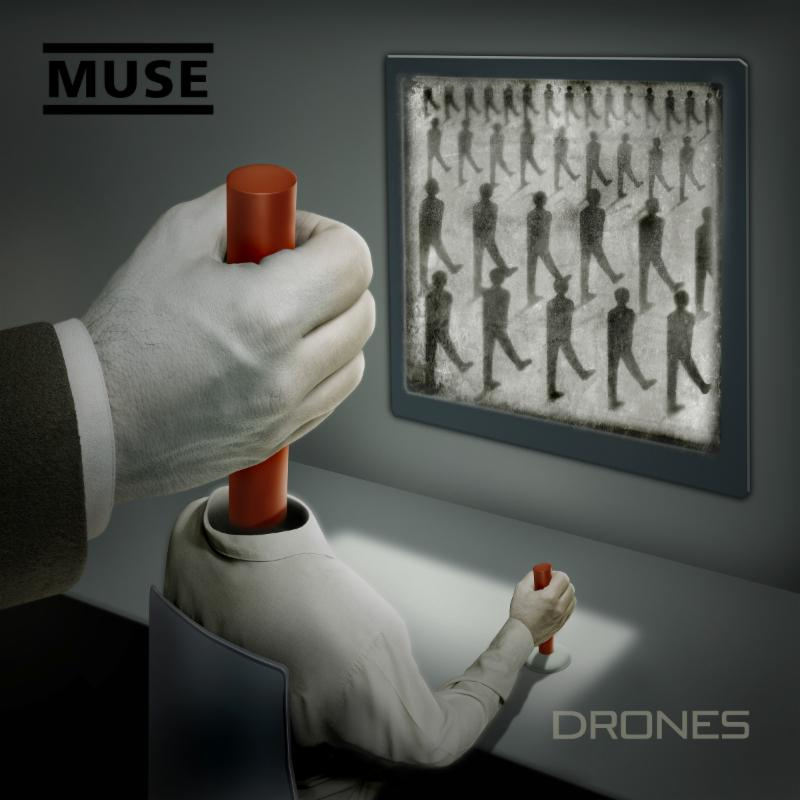 Matt Bellamy said today, "To me, 'Drones' are metaphorical psychopaths which enable psychopathic behavior with no recourse. The world is run by Drones utilizing Drones to turn us all into Drones. Drones explores the journey of a human, from their abandonment and loss of hope, to their indoctrination by the system to be a human drone, to their eventual defection from their oppressors." Muse have also announced that beginning on Sunday, March 15th at Belfast's Ulster Hall they will embark on a six date smaller venue UK tour. The Psycho UK Tour also plays Glasgow, Newport, Exeter, Manchester and Brighton.